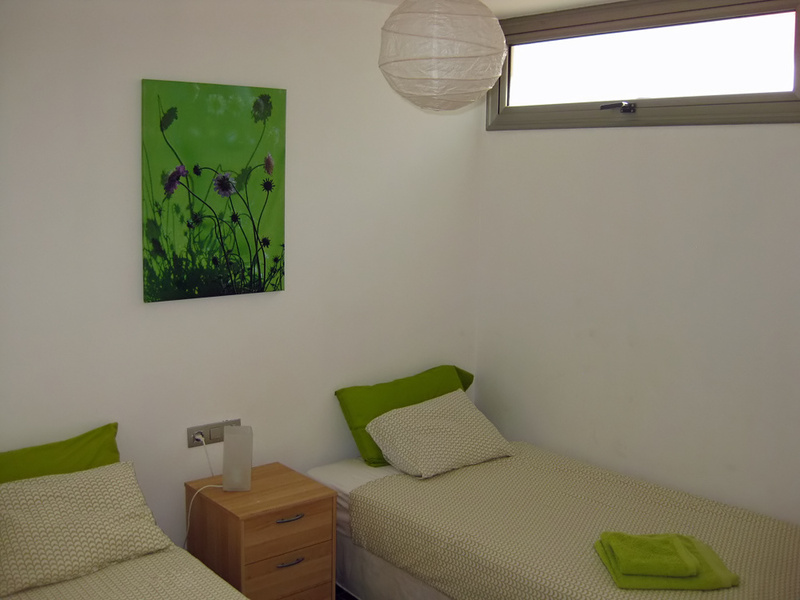 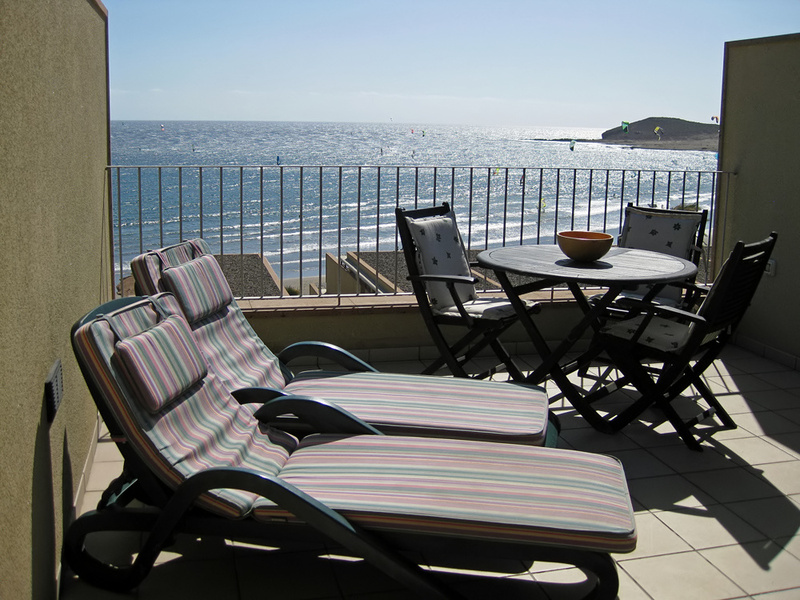 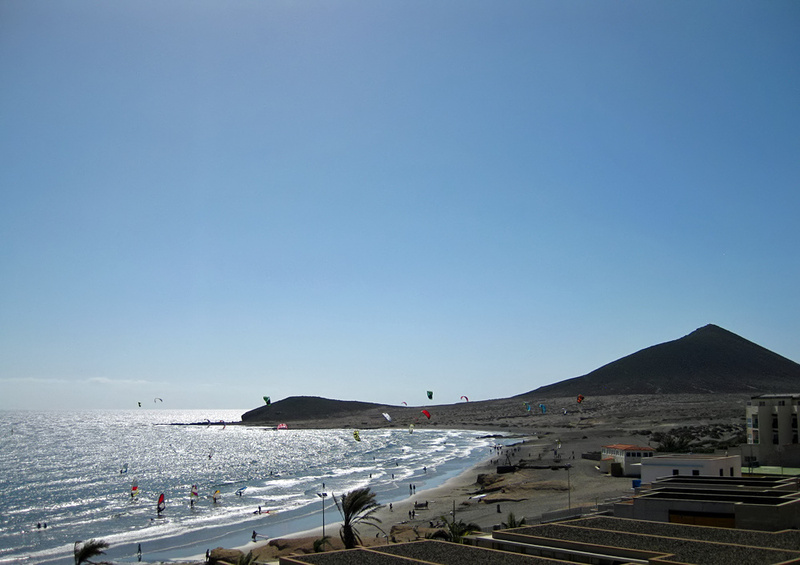 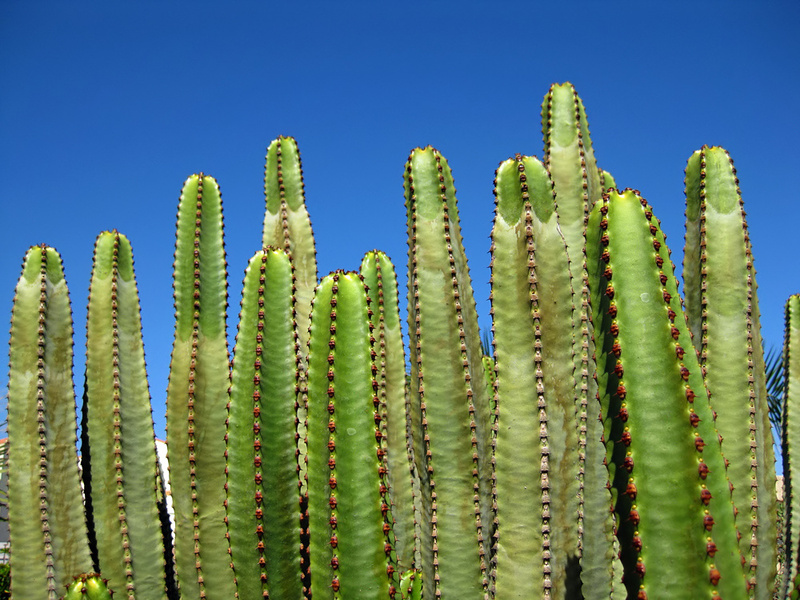 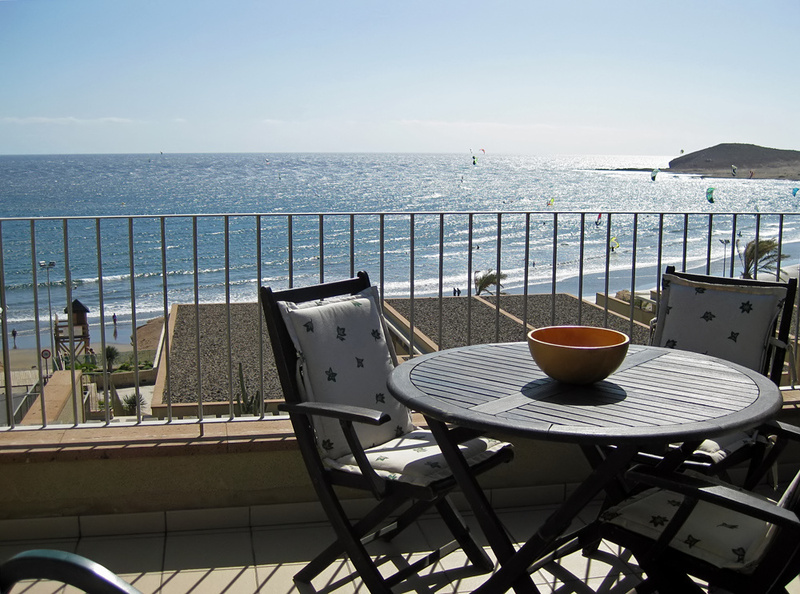 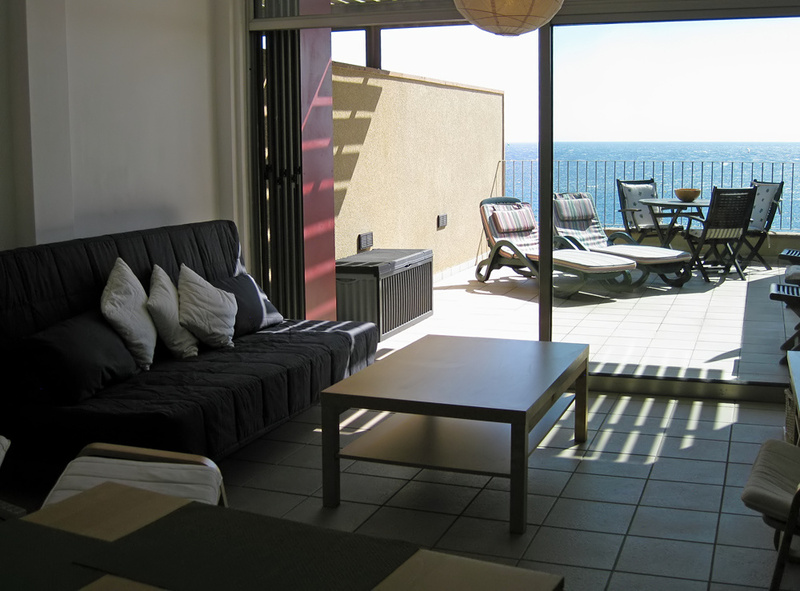 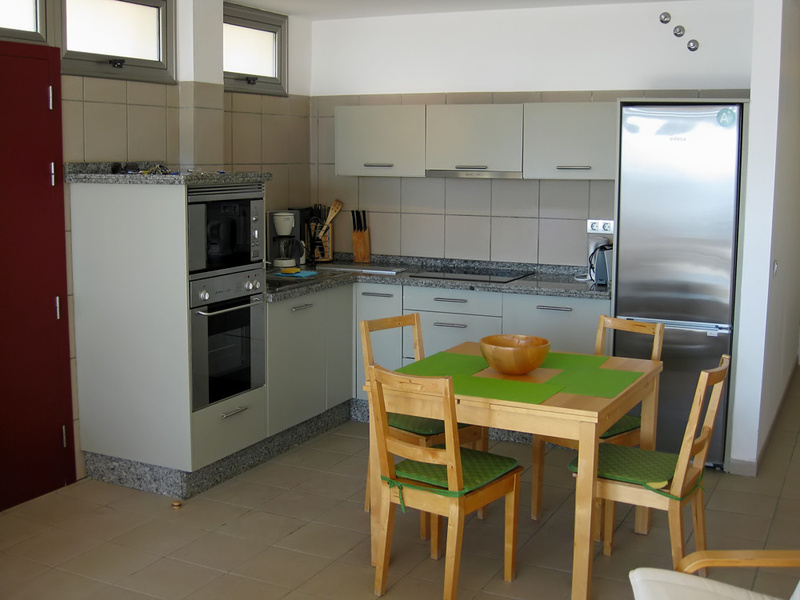 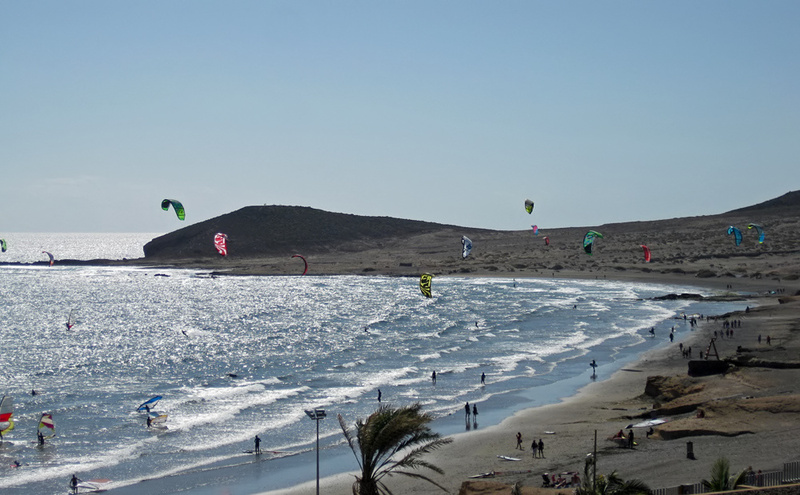 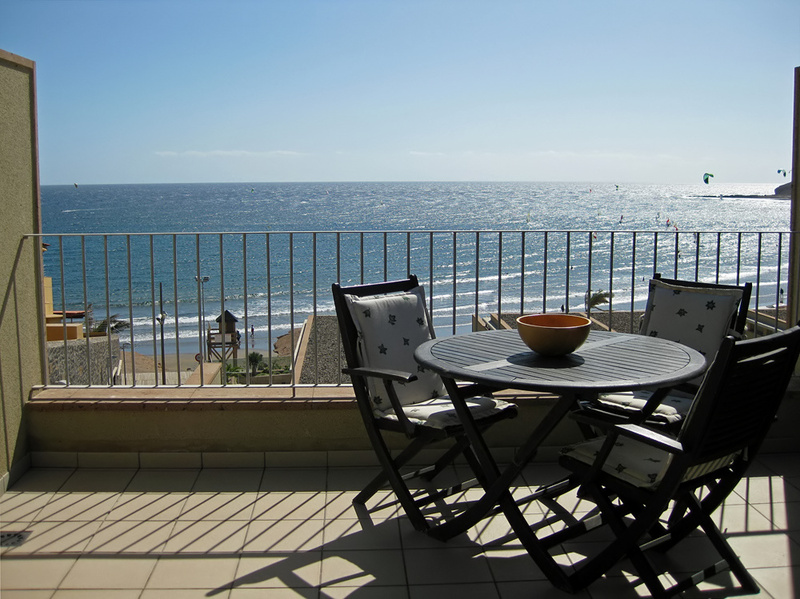 Casa Medano is situated on the main beach in El Medano close to the shops and cafes etc. 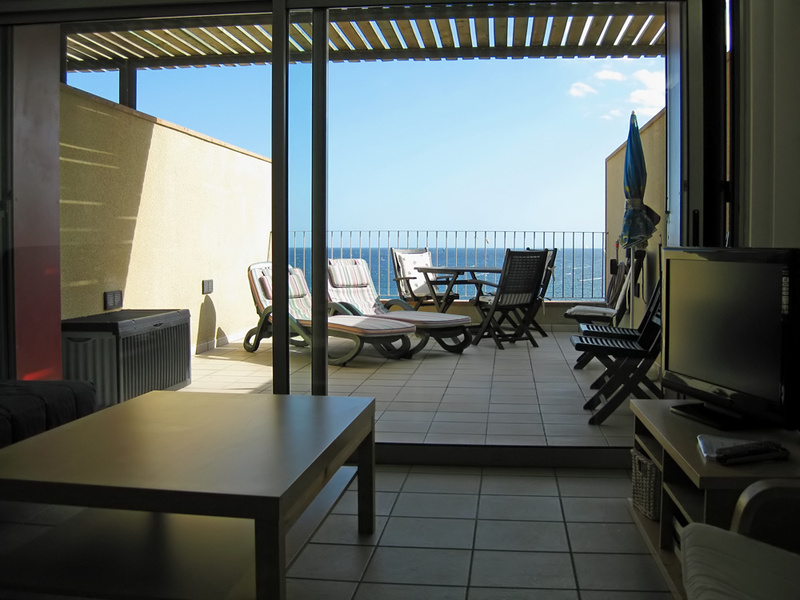 Casa Medano H is on the top level; a modern apartment which comprises 2 bedrooms (one king-sized double, one twin), bathroom (with washing machine), fully equipped kitchen, lounge/dining area with WIFI, satellite TV, DVD and a wonderful, sunny 30m2 terrace facing the ocean and red mountain, complete with eating area and sun loungers. 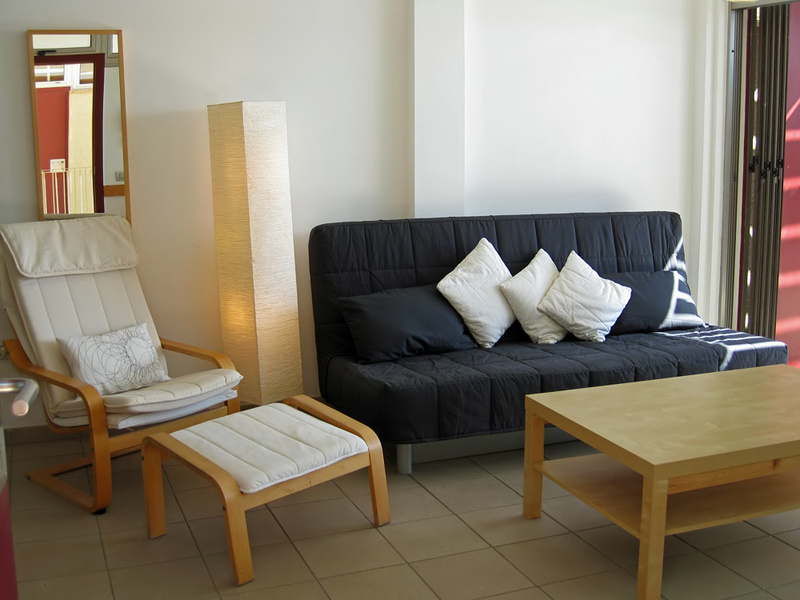 This apartment also has private underground parking and board storage.